A Utahn has died of rabies. The last time that happened, the U.S. was storming the beaches of Normandy during World War II. The Utah Department of Health confirmed the death, although it released no information about the victim — except that he or she is believed to have been exposed to rabies though contact with a bat. And that it was the first rabies fatality in the state since 1944. According to the Department of Health, people and animals in Utah are most likely to be exposed to rabies by bats. And because a bat’s teeth and claws are so small, victims may not realize they have been exposed. 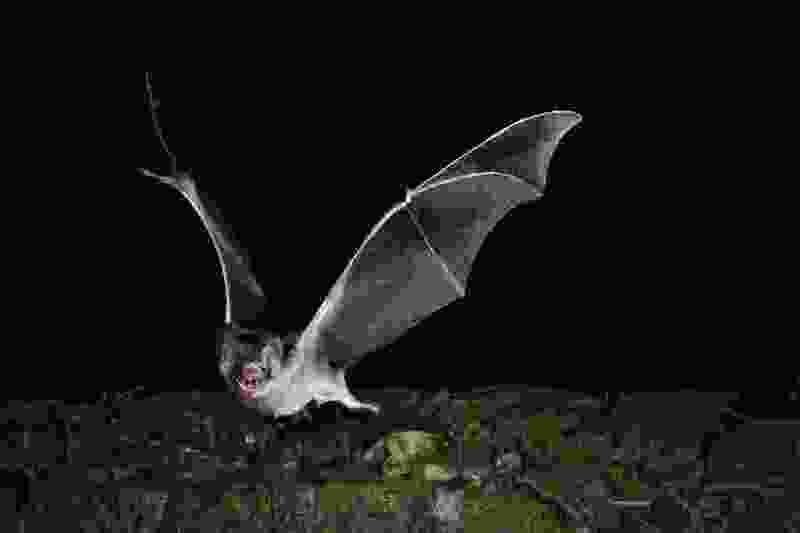 Anyone who is bitten, has bare-skin contact or any other potential contact with a bat — including waking up in a room with a bat — should seek advice on whether they should receive treatment to prevent rabies. Rabies is nearly always fatal once symptoms develop. It affects the nervous system of humans and animals. • Mare sure your pets’ rabies vaccines are up-to-date. • Never touch a bat. Keep bats out of your home. Seal any cracks and gaps where bats can enter. • Keep your pets inside and supervise them when outside. • Report stray animals to local authorities. • Don’t approach wild animals. Wild animals with rabies may seem unafraid of people; stay away from any animal that seems unafraid. If you see a wild animal acting strangely, report it to animal control. • In domestic animals, signs of rabies may include behavior changes, general sickness, trouble swallowing, an increase in drool or saliva, and biting at everything if excited. • Consider rabies pre-exposure vaccine if you're traveling out of the country. If you're traveling to a country where rabies is common and you'll be there for an extended period of time, ask your doctor whether you should receive the rabies vaccine. • If you are bitten by any animal, domestic or wild, immediately wash the wound well with soap and water and see a health care provider. For more information on rabies, call the Utah Department of Health at 801-538-6191 or visit http://health.utah.gov/epi/diseases/rabies/.